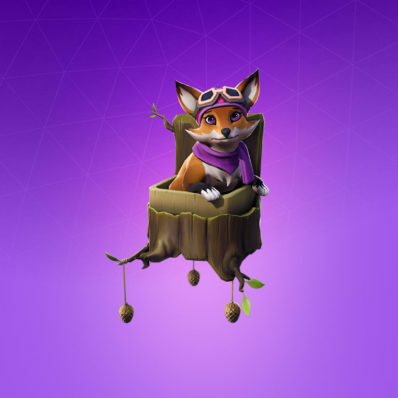 Fortnite Pets List – All Available, Names & What Do They Do? 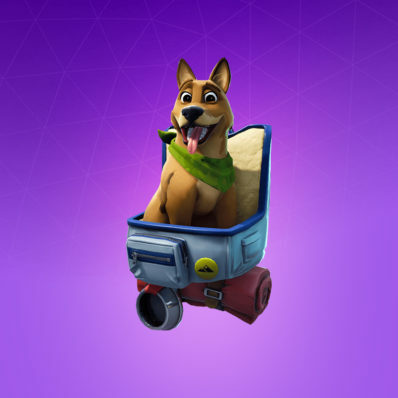 Our Fortnite Pets List has a full gallery of every available pets in the game! 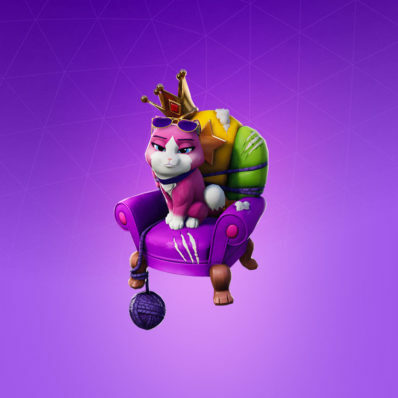 Pets can be obtained in a variety of ways, such as the battle pass, shop, and occasionally through challenges. 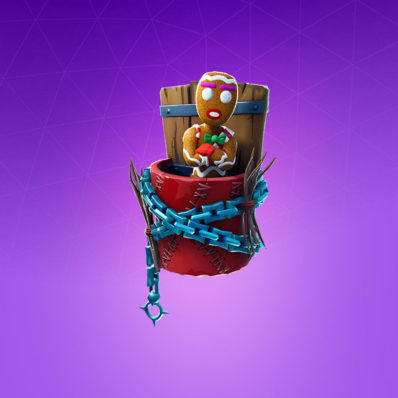 While these little guys don't provide you with any in-game benefit, they do give you a companion that you can take into the battlefield! 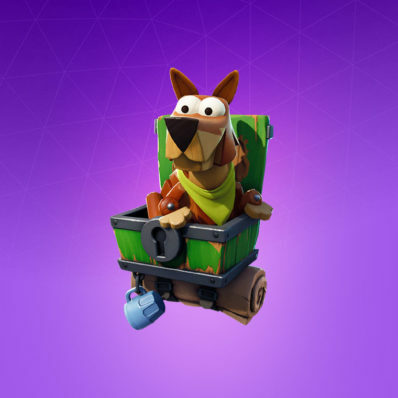 How do Pets Work and What do they do? 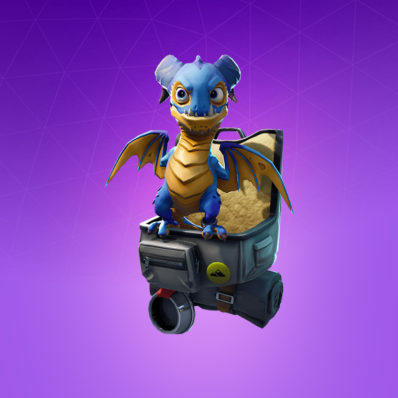 Pets can be equipped into your back bling slot. 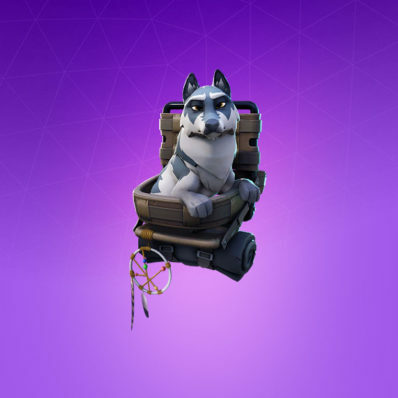 Once there, they will accompany you on your battles in Fortnite! 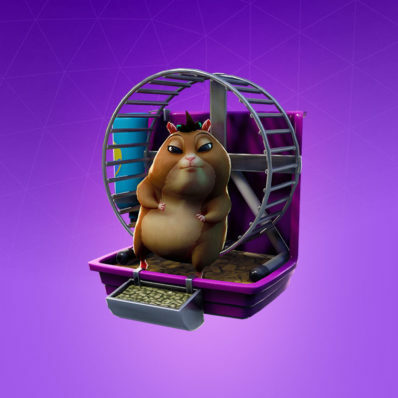 They will react to all of the situations you are in, whether you are gliding through the air, zooming into fire, crouching, running or whatever else! Rating: 3.8/5. From 68 votes. Rating: 3.8/5. 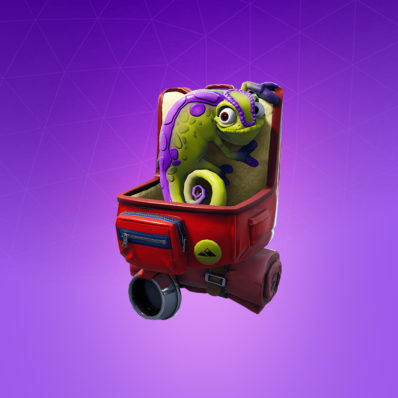 From 77 votes. Rating: 3.0/5. From 126 votes. Rating: 2.7/5. From 75 votes. Rating: 3.9/5. From 74 votes. Rating: 3.2/5. From 71 votes.